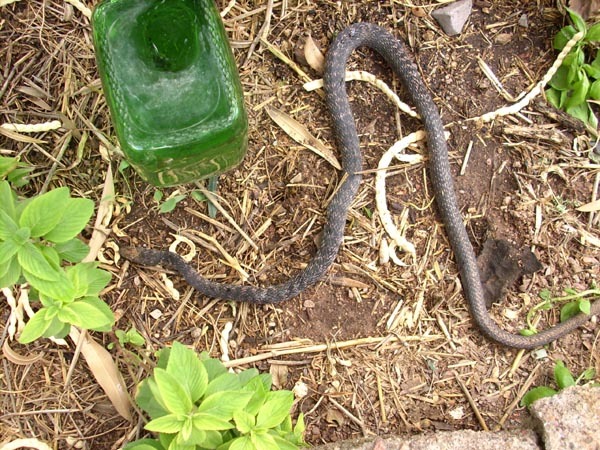 This morning I found this beautiful snake in the garden. 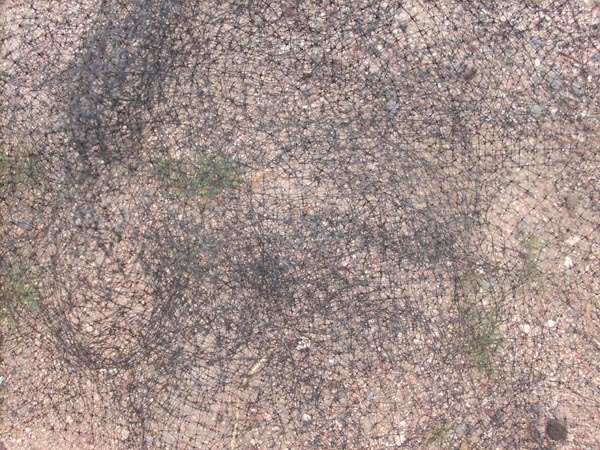 The netting is only partially effective as a barrier to birds, and the death of snakes and lizards is a high price to pay for using it. Next year I intend to come up with an alternative way to protect seedlings and produce, one that will spare the reptiles. The snake is in the freezer now, waiting to be delivered to a local environmental education program.